Pi Powered, Web Enabled Pool Control @Raspberry_Pi #piday #raspberrypi « Adafruit Industries – Makers, hackers, artists, designers and engineers! Awesome build and tutorial from instructables user thedawnsc. Last year I had a pool built. It was exciting when the pool builder showed me that the pool industry had moved into the technology age and now offered application control over the internet. Being a computer junkie I jumped for joy. 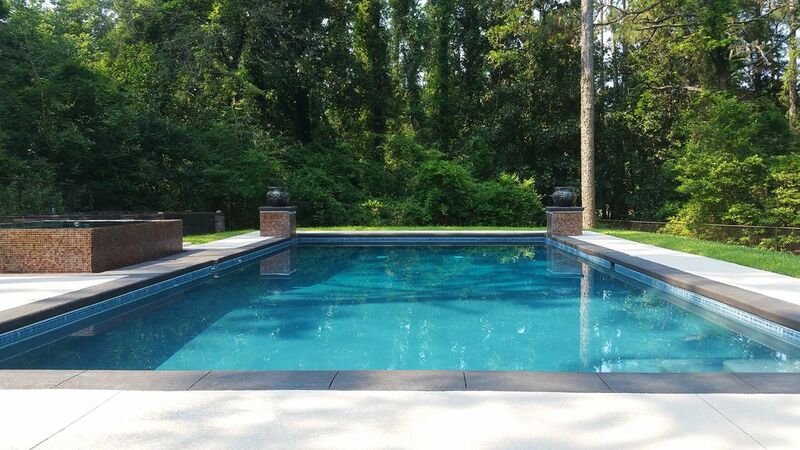 Then the quote… $10,000 for pool automation. Let me say that again… $10,000 for pool automation. Of course that was out of the budget… but not a lost desire. I thought, let me purchase the components and I’ll do the work. Researched and looking into the major builders hardware and it alone would have cost me near $5,000. Without install. So I made it my mission to create my custom solution. This is a brief overview of my project. To say I’m proud is an understatement! This project has taken months in planning and learning the software side and the labor to build has been at least 60 hours with an overall hardware cost around $1,000.